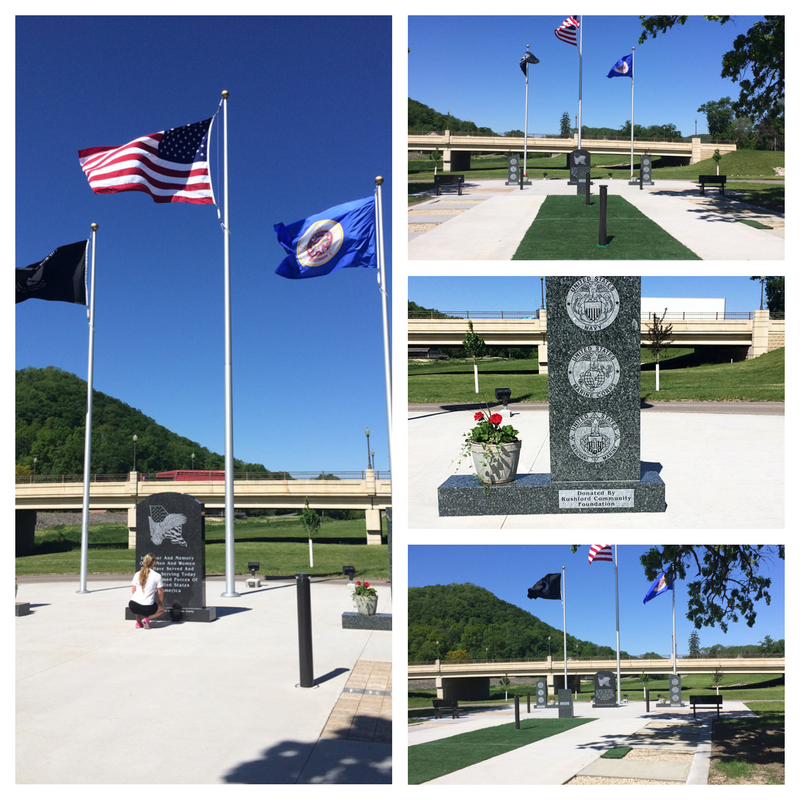 The Rushford Community Foundation has secured $10,000 in a grant for the next phase of the Veterans’ Memorial Park at Creekside Park in Rushford. 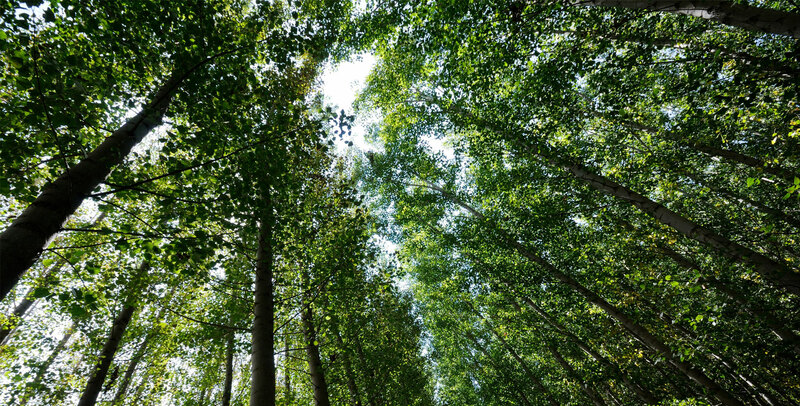 The Community Collaboration Grant was offered to existing community foundations by the Southern Minnesota Initiative Foundation. The $10,000 has allowed Phase 2 of the Veteran’s Memorial to begin, but won’t cover the costs of the entire phase, according to Maynard LaFleur, one of the projects coordinators along with Scuffy Paulson. 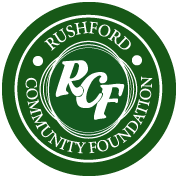 In addition to completing the grant application process, the local Rushford Community Foundation is required to raise $2,500 for their own endowment fund as a condition of receiving the $10,000 for the project. The Rushford Community Foundation is in its eighteenth year of supporting projects in the Rushford area.